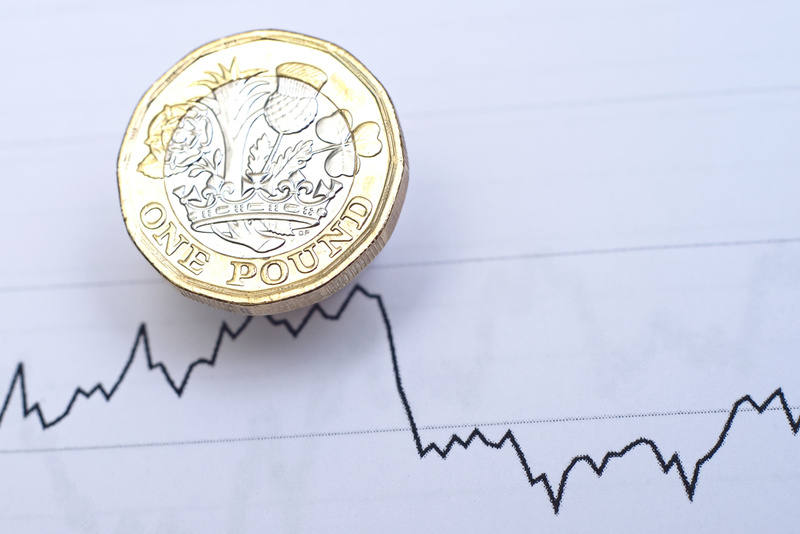 Sterling remained close to one-month highs against the US dollar after Wednesday’s comments from EU chief negotiator Michel Barnier promising the UK a ‘unique deal’. However, he warned yesterday that a no-deal Brexit was still a possibility, noting that that “our responsibility is to be prepared for any and all the options”. UK Brexit Secretary Raab is reported to be meeting Barnier for six hours of talks today. Otherwise the focus in markets may be on international trade talks, including whether the US can agree a deal with Canada today. It is otherwise a quiet day for economic data, with nothing of note in the UK and only ‘second-tier’ releases in the US. The second reading for the August University of Michigan consumer sentiment measure is expected to be revised up modestly to 95.5 from 95.3. That would be below July’s 97.9 but still relatively high by historic standards. European Central Bank Vice President Luis De Guindos will speak this evening. The former Spanish Minister of Economic Affairs has only been in office for a few months and has yet to reveal his thoughts on monetary policy. It is unlikely that he will say anything that changes expectations that the ECB is on course to taper its asset purchases at year-end or raise interest rates in late 2019.